If you live in an area where chaga grows, such as New England or Canada, it’s likely you may have noticed this fungus protruding from birch trees in your regional ravine. Growing like a large mole in the white trunk of birch trees, wild chaga mushrooms stick out. Chaga is even stranger because it is black on the outside but has a bright orange flesh when opened. Chaga grows for a period of around 15 years, swelling to a size of up to 11 pounds. It is often harvested by hand using axes and sold as a popular commodity in specialty and health stores. As teas go, chaga tea is one of the strangest varieties around. How do you turn this unique mushroom into a tasty cup of chaga tea? In this article, we’ll show you how to transform this black-and-orange fungus into a warm and satisfying brew. What’s the Big Deal with Chaga? There isn’t much scientific data to definitely link chaga mushroom tea to its traditional health benefits. The chaga mushroom has destroyed cancer cells in Petri dishes in several studies (1). That's a long way from doing it in the human body, but it's a step in the right direction. Analysis of chaga reveals that it is packed with nutrients. Chaga contains calcium, silicon, iron, magnesium, zinc, copper, aluminum, phosphorus and sulfur. Chaga contains more potassium than a banana and more rubidium than green tea. Chaga is also energizing. 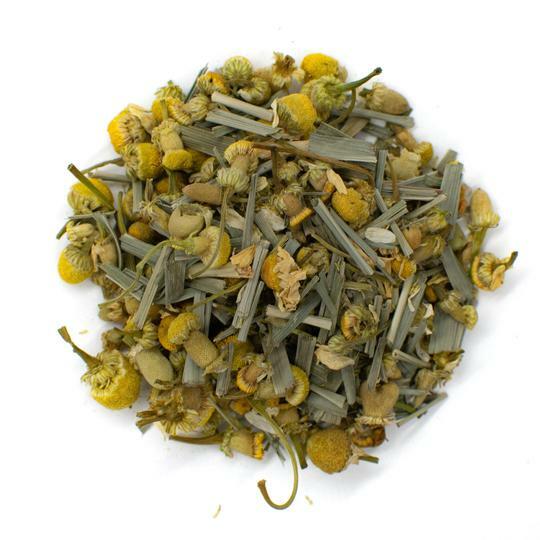 It has effects similar to caffeine without inhibiting your sleep cycle. Chaga is most famous for being full of antioxidants and beta glucans. Beta glucans boost immune function, which supports the body in healing sickness and combating cancerous cells (2). Chaga tea is richer in antioxidants than blueberries. Antioxidants come with a whole slew of benefits, including prevention of heart disease, blood pressure regulation and diabetes prevention. 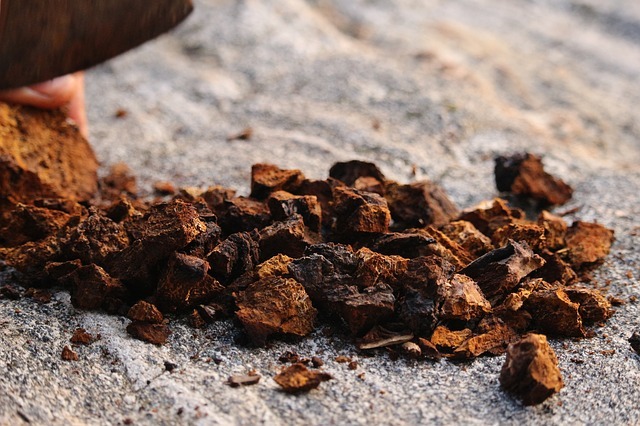 Because of its very high levels of antioxidants, chaga is often considered to be a superfood. Chaga comes in two main varieties: powdered in tea bags and in chucks. The two main regions producing chaga are Maine and Siberia, Russia. The chaga chunks are a popular variety as they ensure that the chaga is fresh and most potent. Tea bags contain ground chaga mushroom which may not be as fresh but enable drinkers to make chaga tea much more quickly than using chunks. 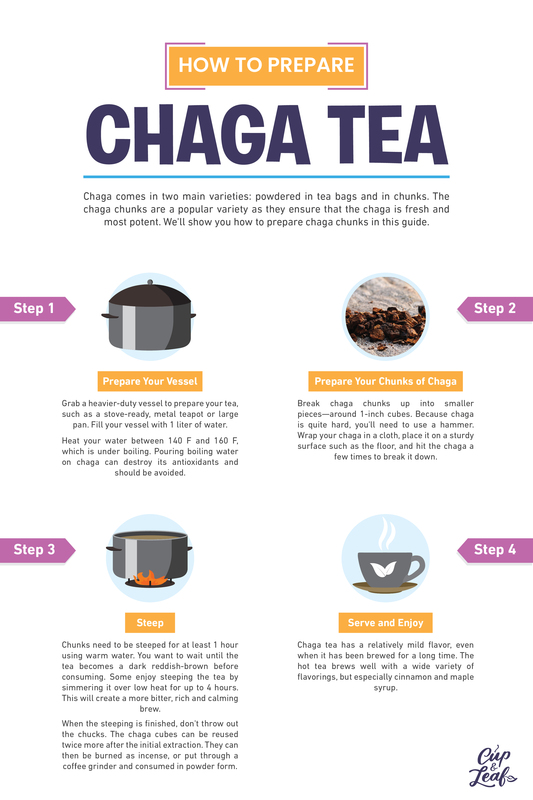 We'll show you how to prepare both versions of chaga in this article. Grab a larger, heavier-duty vessel to prepare your tea, such as a stove-ready, metal teapot or large pan. Brewing time for chaga is quite long, and if you use a delicate teapot made of porcelain, you may stain it permanently. Fill your vessel with 1 liter of water. If you are using tea bags, you shouldn't need to heat more water than what you need to fill a mug. Heat your water between 140 F and 160 F, which is under boiling. Pouring boiling water on chaga can destroy its antioxidants and should be avoided. If you are using chaga chunks, be sure to break them up into smaller pieces. Aim for 1-inch cubes. Because chaga is quite hard, you'll need to use a hammer. 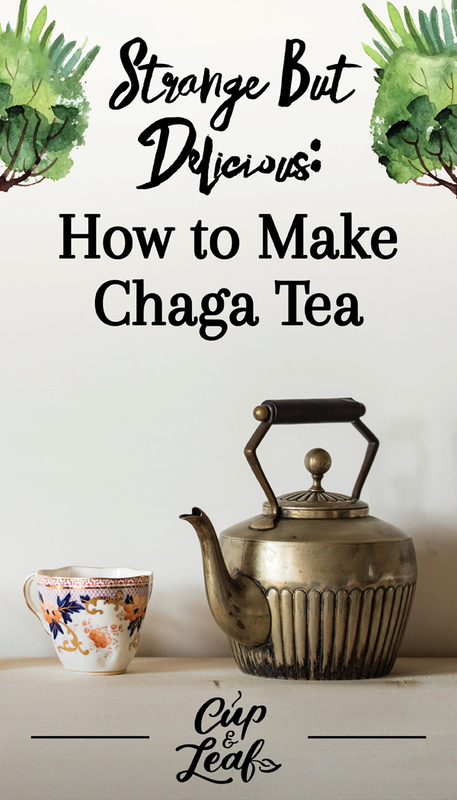 Wrap your chaga in a cloth, place it on a sturdy surface such as the floor, and hit the chaga a few times to break it down into smaller chunks. If chunks are too large, you will not be able to properly brew chaga tea and get the full flavor and health benefits. Tea bags need to be steeped in hot water for 4 to 6 minutes. Using tea bags results in quick brewing times and produces a very mild and uplifting cup of tea. Chunks, on the other hand, need to be steeped for at least 1 hour using warm water. You want to wait until the tea becomes a dark reddish-brown before consuming. Some enjoy steeping the tea by simmering it over low heat for up to 4 hours. This will create a more bitter, rich and calming brew. Others use a Crock-Pot to slowly brew the chaga over low heat. 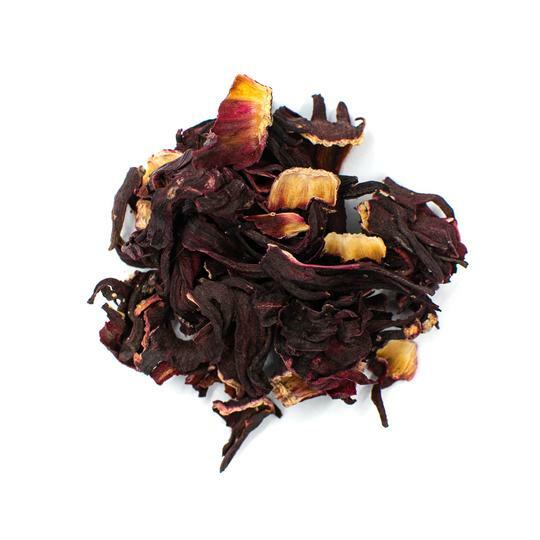 This will create a very rich and dark tea which almost has the same color and consistency as black ink. When the steeping is finished, don't throw out the chucks. The chaga cubes can be reused twice more after the initial extraction. They can then be burned as incense, or put through a coffee grinder and consumed in powder form. Chaga tea has a relatively mild flavor, even when it has been brewed for a long time. The hot tea brews well with a wide variety of flavorings, but especially cinnamon and maple syrup. Many prefer to consume chaga cold as an iced tea. Let your chaga tea cool over a few hours and add some ice cubes and perhaps a squeeze of lemon. Chaga tea is extremely versatile. You can store leftover chaga tea in a mason jar in the fridge and it will stay good for up to three days. Chaga tea is an excellent base for smoothies, soups or even oatmeal. It can be reheated with no loss in taste or nutrition if it is reheated on low heat. It can be flavored with other teas. Many enjoy brewing coffee using chaga tea, creating an extra energizing drink. 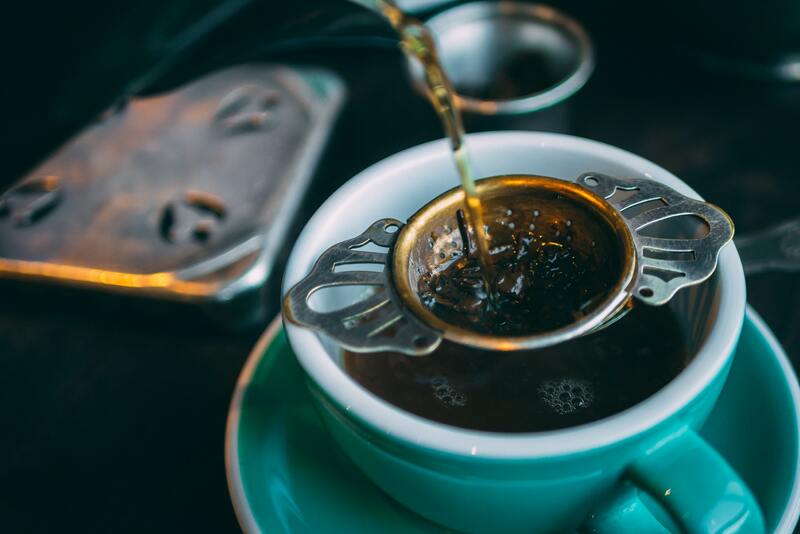 Chaga tea is a fun addition to a tea lover’s palate. 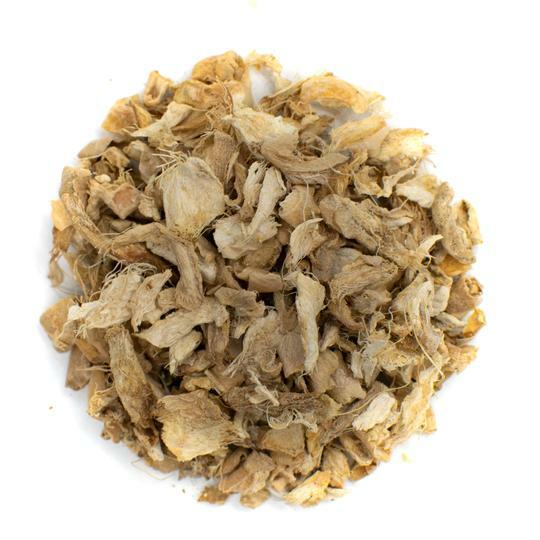 It's a superfood mushroom that has a distinctive taste with an alluring health profile. It’s great on days when you’re feeling under the weather or just need a boost of energy. 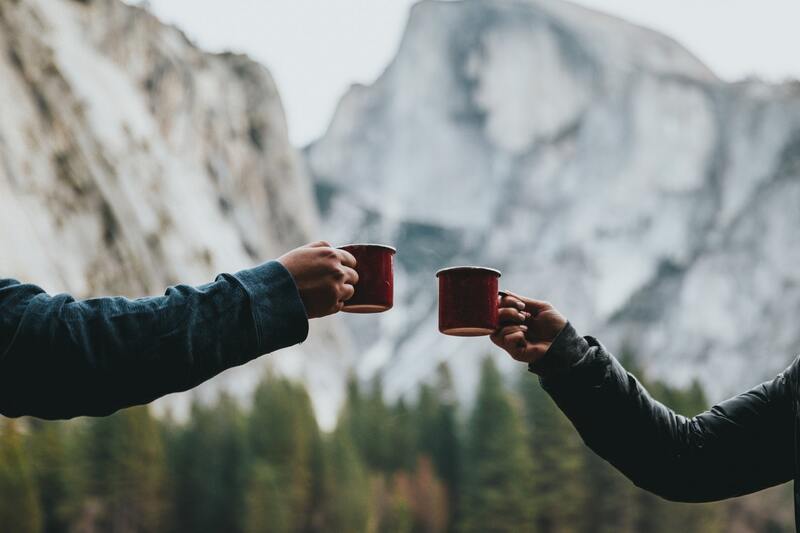 Connect yourself to centuries of ancient knowledge and folklore by brewing up a cup of chaga tea today.